Welcome to part one of a very special two-part series that explores the mysterious world of the documentary film festival from the perspective of the filmmaker as well as the director of a film festival. 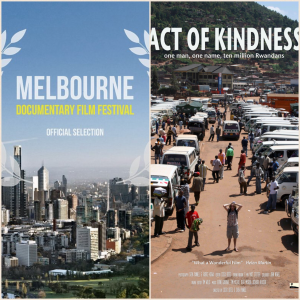 In part one we will examine this topic via conversations with well-known New Zealand doc filmmaker, Costa Botes, whose film Act of Kindness was recently selected as inclusion into the 2017 Melbourne Documentary Film Festival (MDFF). 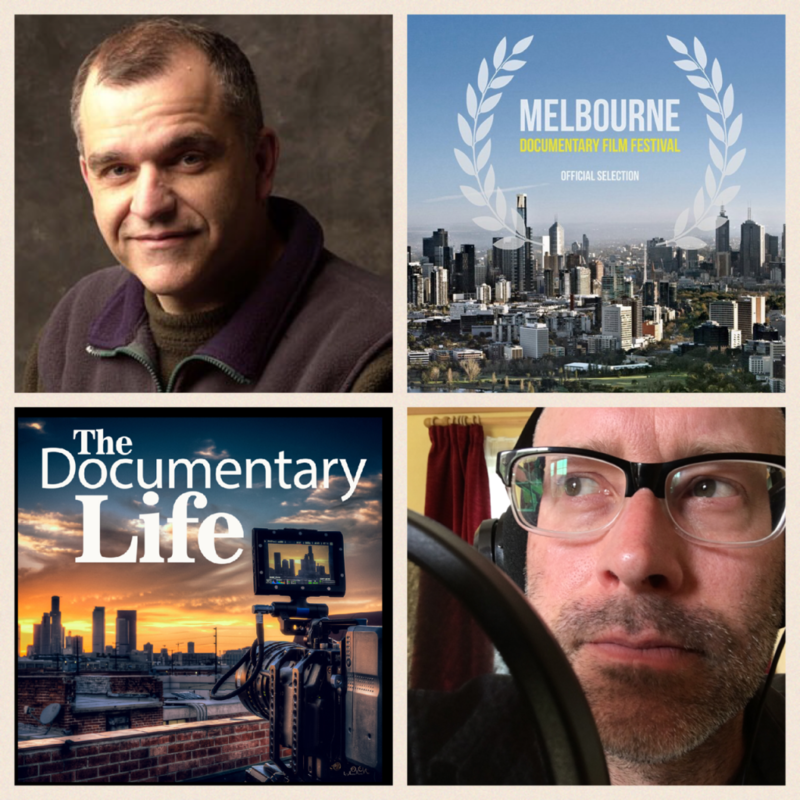 And it is through MDFF’s festival director, Lyndon Stone, that we will get the often overlooked insight of the people that are behind the selection of films for festivals. In part two of the series – to be released June 23rd – we’ll continue our conversation with MDFF festival director, Lyndon Stone, as well as speak with Richard Wyllie, whose film 5 Days on Lesvos not only will play this year’s MDFF, but was nominated for Best Documentary awards at Raindance as well as National Film Awards UK .